Why should you be an Anam Cara and why it matters? In the American society, we lack mentors, especially in the individualist culture. Do you like to face the fear? Fear of self-disclosure? Are you venerable in your relationship? Who is a great mentor? In the Celtic tradition, it means who is your Anam Cara? A mentor is a person within a network of helping a relationship that provides support and also serves as a role model. This includes support in every aspect. It is not a monogamous relationship. Remember you are not the only mentor in a person's life but there are many in a relationship. Why should you care about Anam Cara? This is a Celtic spirituality rooted word. In order to be a mentor you need to be an active listener, need to work hard to develop a chemistry in the interpersonal relationship, discern and make decisions, give feedback, use the different skills like self-disclosure and gracefully learn to dispatch from a relationship. A mentor is a one who gives affirmation, counseling, support and timely advice. This is also an opportunity to be a positive role model in a person's life. Mentoring relationship is also a two-way relationship. Any mentoring relationship starts with a great beginning. Through mentoring, you are creating a lineage of mentoring healthy relationship. Get to know each other a person. What are some of the unwanted learning experiences, what is your communication style, when and how you will connect each other? If you do find a chemistry in an interpersonal relationship, you have found your Anam Cara. The law of similarity is a Gestalt principle which based on the fact that parts of a stimulus field that are similar to each other tend to be perceived as belonging together as a unit. This is true in the interpersonal relationship. Gender, race, vision, mission, purpose in life etc. Both deep level and peripheral relationship are different. Check out what you have in common. 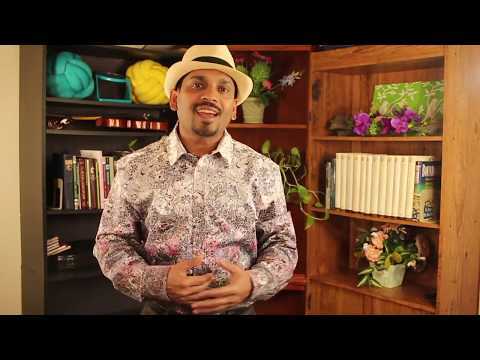 Check for emotional contagious personality traits in a positive way. A great place to start with deep similarity is like personality tools like skill finder etc. There are other major areas is positive self-disclosure. Give attention to non-disclosure. The listening plays a great role in men the and mentor relationship. 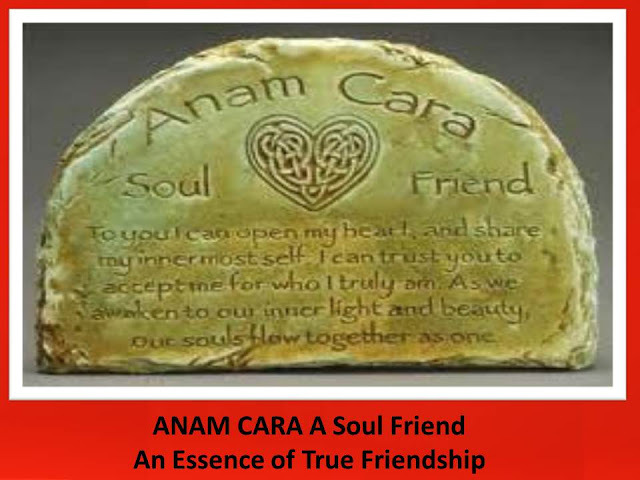 I was talking with one of my friend from Ireland recently, his name is Mark Candy, he was mentioning to me about this concept called "Anam Cara", which means a “Soul Friend.” Anam Cara is a true friend who awakens your life in order to free the wild and hidden potentials of your inner soul. Anam is the Gaelic word for "soul" and Cara is the word for "friend". As he was sharing with me and I was doing my reading I started to see a lot of similarities between Celtic traditions and St. Thomas Christian tradition. Both are a powerful oral traditions and storytelling customs. When we talk about the origin of the Bible also we see the impact of oral tradition and oral transmission of doctrines and traditions. 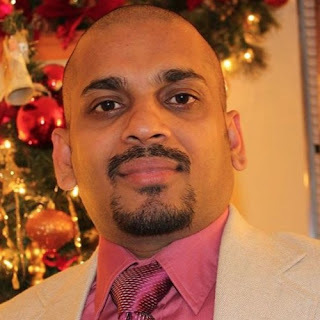 The stories are maintained in a skillful poetic form or in any artistic framework. This includes memories of spirituality and faith traditions. In the Celtic tradition an Anam Cara is a teacher, companion or spiritual guide to whom you can share your innermost self, mind, heart and hidden intimacies of your life. This soul companion will love you and awakens your life in order to free the wild possibilities of your inner potentials. According to John O’ Donahue, the Celtic spiritual tradition, the soul shines all around the body like a luminous cloud. When you are very open, appreciative and trusting with another person, your two souls flow together. This deeply felt bond with another person means you have found your Anam Cara, or soul friend. You Anam cara always beholds your light and beauty and accept you for who you truly are. When you are blessed with an anam cara, the Irish believe, you have arrived at that most sacred place - a home. This very powerful when we talk about it from the perspective of counseling and psychotherapeutic field. This is what I do through my personal counseling and psychotherapeutic practices. Everyone is in need of an Anam Cara. In the therapeutic relationship you are understood as you are (Empathy) and you would remove your pretension and mask and when you are understood and recognized you feel at home. There is unconditional positive regard in the counselor and counselee relationship. May you be able to journey to that place in your soul where there is great love, warmth, feeling, and forgiveness. May you be brought into the real passion, kinship, and affinity of belonging. May you be good to them and may you be there for them, May they bring you all the blessings, challenges, truth, and light that you need for your journey. Sometimes talking to your best friend is the only therapy you need, but then there is a big difference between therapy and close friendship. Pastoral Psychotherapy works especially in the spiritual context because I believe human being has the potential to be healed in a safe, understanding, empathetic and therapeutic relationship. This is a true relationship that unable the clients to be healed, grow and change. It adds richness to our life and creates emotional stability in a constructive context. One of the recent research in US found out that if you have a dog other than any other animal you would have a healthy relationship. The dog play as a key connection to start a conversation, unlike many other animals dog need to be walked every day. Fortunately that will get you out of the house. There are many other good aspects or benefit of having a dog in the US context, even though it is expensive. Is this not what is exactly true when the Bible is talking about the relationship and friendship between husband and wife. Roxana Jones says: Don’t be just a friend, be a soul friend. Open your heart to those around you, show them your true self and let them do the same. In the realms of friendship there is this secret and holy space of honesty, vulnerability, companionship and mutual respect. The common interest could be anything like painting, praying, philosophizing, fighting and mutually heading to the same direction. Jesus is our heavenly Anam Cara because he is our our true friend. If you are seeking an Anam Cara please get in touch with me.